Once again, we present you the biggest stadium K-Arena. Last year we had great results and we are looking forward to provide you more! 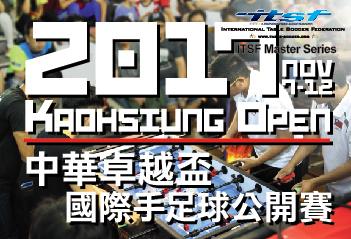 Join our histroical ITSF international master series in Kaohsiung city on 2017 Nov 10-12. Let's make another histroy. 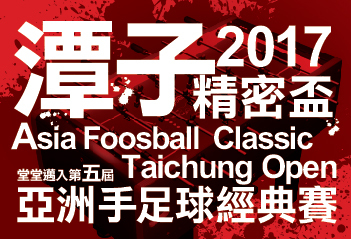 This is the 4th Taichung Open, this time we have national team competition that we called Asia Foosball Classic. 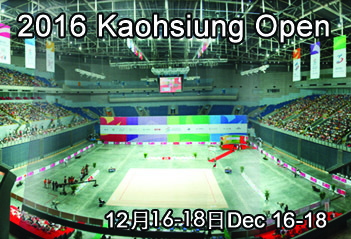 2015 Kaohsiung Open will be held in sunny city Kaohsiung. 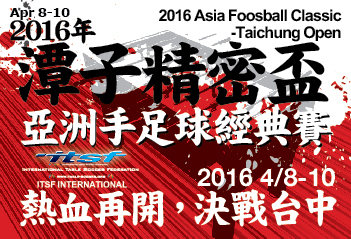 Tony Spredeman will attend to this ITSF international event. 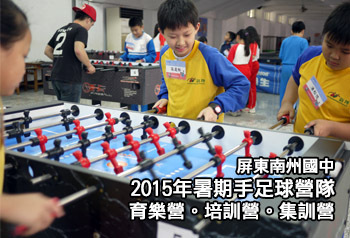 100+ junior players also attend this event, future champions of foosball world. 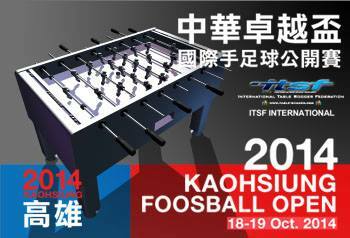 2014 Kaohsiung Foosball Open is a ITSF international event. 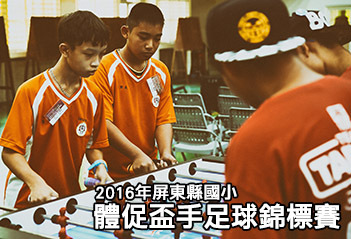 The first time to have international foosball tournament in sunshine city Kaohsiung with the great stadium. We are please to announce that Rob Atha (UK), the world ranking no.1 player, is going to attend this event and along with another great female player Olga Lasecka (UK). 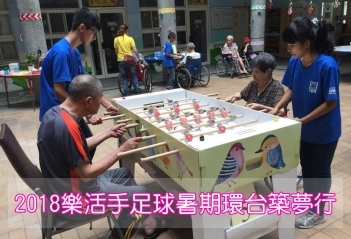 會長盃手足球公開賽, 共有三項單打、三項雙打將在台北市雙城街田莊舉辦. 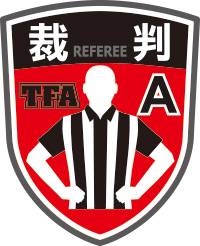 新手, 中級, 公開單雙打賽事. 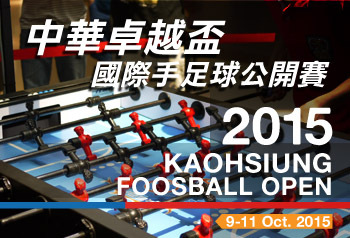 2014 Taichung Foosball Open is the second time that Taichung helds ITSF tournament. 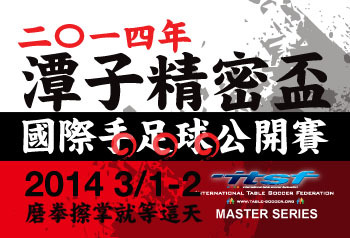 It's Master Series this time and we upgrade the venue to the downtown. 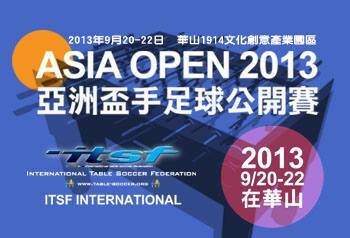 2013 Asia Foosball Open is in Taiwan for the first time. 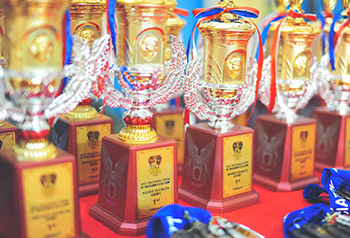 It's ITSF International event, third biggest catagory. 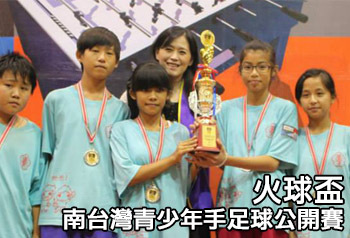 2013亞洲盃手足球公開賽在台北華山文創園區, 首次將亞洲盃移師到台灣舉辦, 多名世界排名前50名的選手即將來台獻技. 更有不同等級的比賽給新手到職業選手選擇. 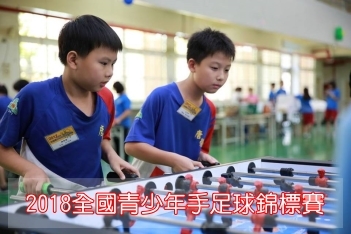 會長盃手足球公開賽, 共有四項單打一項雙打將在台北市雙城街田莊舉辦. 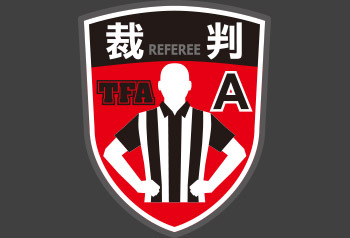 新手, 初級, 中級, 職業單打, 以及職業新手搭配雙打賽. 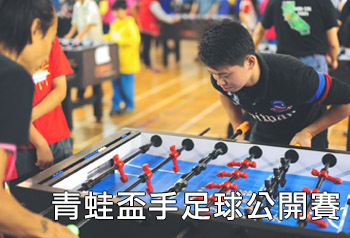 近幾年手足球協會的人流傳, 要在台灣能稱為優秀選手, 必須先在台北能證明自己, 在台北要能證明自己實力又必須在Route66皆受洗禮 . 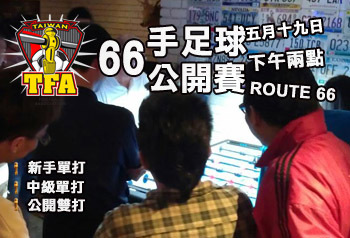 台北手足球運動的搖籃, Route66 帶給你再一次嚴峻的手足球考驗. 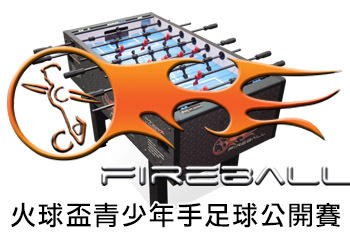 新手單打, 初級單打 & 公開雙打, 這一次就由你來表現! 台中的手足球持續燃燒, 這個四月底手足球協會再度帶給你新的挑戰. 新手單打, 中級單打, 以及積分限制2300分之雙打. 闊別4年, 手足球協會再度回到青蛙舉辦正式比賽. 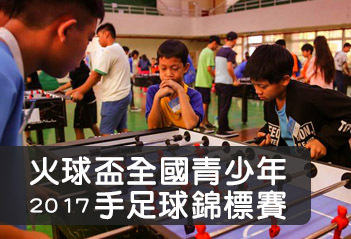 就等台中愛好手足球挑戰的你出來大展身手. 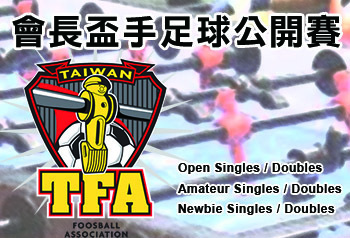 This year TFA is continuing have foosball event in Taichung. 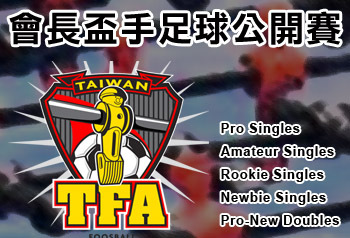 This end of April, we give you Newbie singles, amateur singles and 2300 limited doubles. 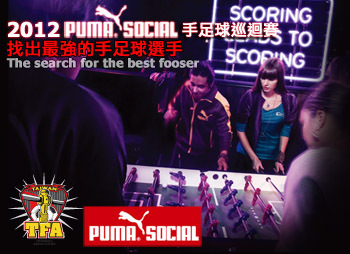 Show us your foosball skills and passion for foosball. 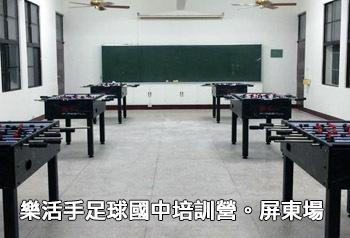 每周三在台北跟台中都有手足球聯盟賽可參加, 不需隊友, 只需要出席, 當晚抽出你的隊友搭擋比賽. 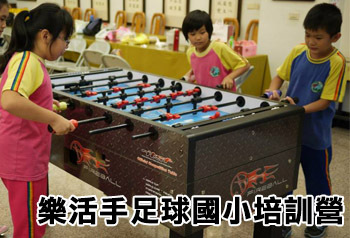 如果你想學球, 或是想找高手挑戰, 你千萬不可錯過! 每週三晚上都有喔! 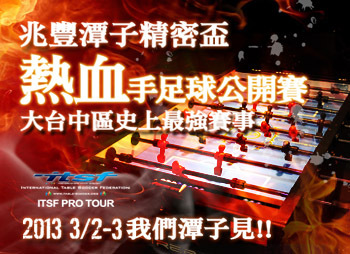 First time in the center of Taiwan to have ITSF pro tour. One of the major cities in Taiwan. There is Open, Junior, Women, Newbie and team events. 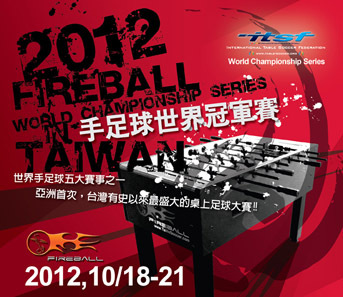 Fireball World Championship Series is 5 of the World Championship series. 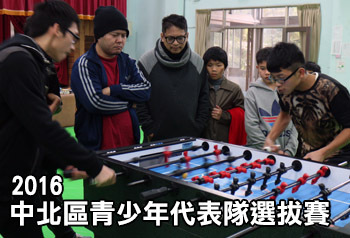 It's the major ITSF foosball tournament. First time in Asia! 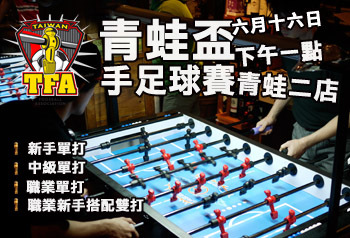 It's going to be biggest Foosball tournament ever in Taiwan! 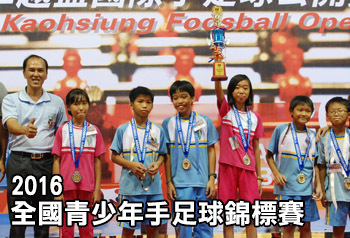 火球手足球世界冠軍賽是ITSF全年五大賽事之一, 首次在亞洲舉辦, 也將是台灣有史以來舉辦最大型的一場桌上足球盛會. 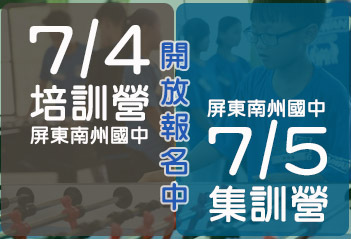 預計將超過15個國家選手參與. 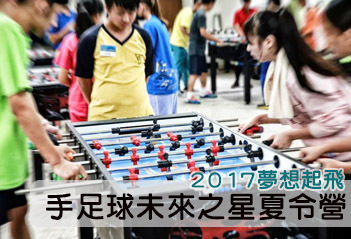 現場超過35張球桌, 為期四天的比賽會是喜愛這個運動的你不能錯過的精彩活動! 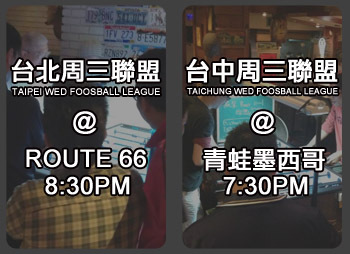 整年27場遍布全台灣賽事, 台北, 新竹, 台中, 台南, 高雄全台灣手足球選手無不覬覦. 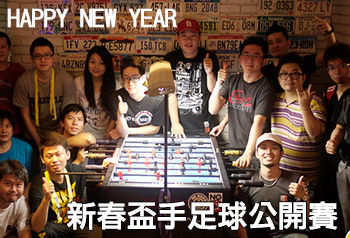 2011年12月刊手足球生活電子報出刊囉, 台北國際賽的心得分享, 手足球聯盟參賽心得分享, 推杆換杆的防守教學. 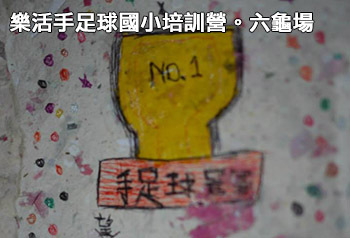 讓你從看雜誌中, 學到手足球的技巧, 一起讓手足球不只是遊戲, 而是一種生活態度. 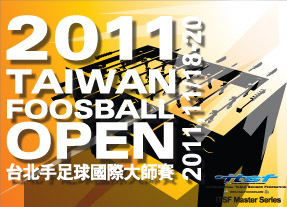 2011台灣手足球國際大師賽 Taiwan Foosball Open, Nov 18-20, ITSF Master Series. 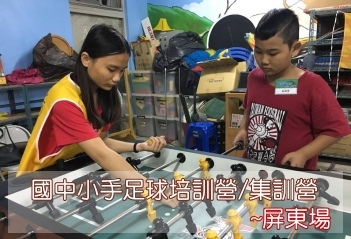 單打衛冕冠軍, 現在日本排名第一的Hiromi, 即將再次來台嘗試連續三次衛冕. 上屆公開雙打冠軍, 來自美國的Dan Barber & Jerry Todd雙人組, 也將再次保衛頭銜. 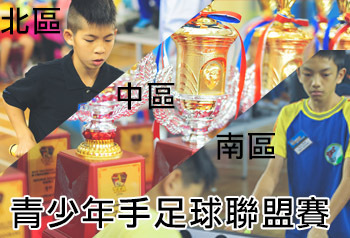 還有許多亞洲各國選手, 以及台灣本地好手一同參加, 一起來爭奪亞洲最高的榮耀. 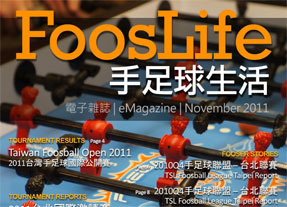 2011台北手足球公開賽 Taipei Foosball Open, May 13-15, 2011. 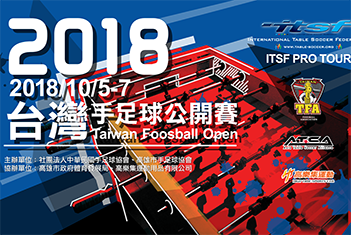 The Taipei Foosball Open is one of the few ITSF Pro Tour stops in Asia. 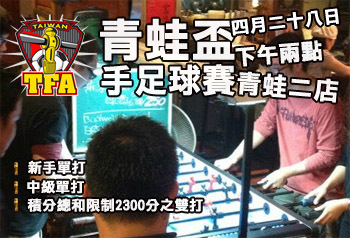 We welcome all players from around the world to join this exciting foosball tournament.